Mankind has gone through multiple waves of automation in the modern era. Starting from industrial revolution up to the present age of the internet and mobile. We strongly believe that the next wave of automation is here and Intelligent Automation is going to play a big role. In this wave, many of us will need to adopt new skills. Millions of jobs will be affected or significantly modified. We believe that the number of jobs will not go down, in fact, we will see more opportunities created. However, the skills required in the future will change significantly. At Mavenick, we want to help both enterprises and individuals. We want to create the world free of drudgery! 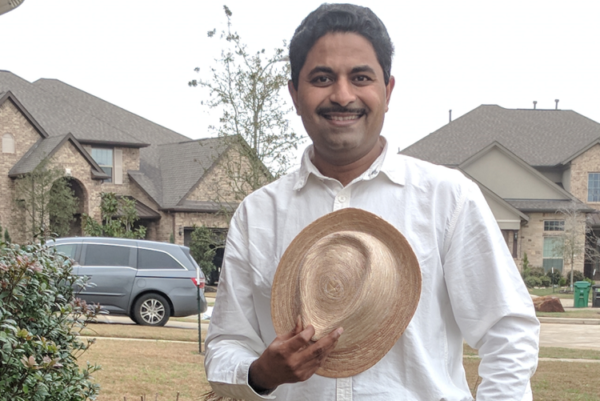 Ashutosh Saitwal is a transformation leader with over 25 years of experience in both large enterprise and start-up environments. Ashutosh Saitwal is a transformation leader with over 25 years of experience in both large enterprise and start-up environments. He has globally led cross-functional teams for $10 M to $100 M business units at the organizations like Symantec, ZS Associates, BindView, Capgemini, IDeaS (a SAS company), Scala etc. Ashutosh has deep of experience with Automation Programs in the fields of RPA, DevOps, software testing and marketing. He has been a very early adopter of RPA. He has 360 degree view of automation – extensively used automation in end user organizations as well as led an automation technology platform & services business. Ashutosh believes that a great automation is more about a mindset than about the tool-set. Dr. Kishor Saitwal has 20+ years of deep experience in computer vision, machine learning and artificial intelligence. He has designed and developed computer vision and machine learning algorithms for Omni Ai’s multi-sensor, artificial cognitive neurolinguistics software that provides safety, security, and operational efficiency to businesses and government agencies across complex physical environments. Dr. Saitwal co-invented 25+ US/International patents with his colleagues at BRSLabs, Giant Gray, and Omni Ai. Dilip Bhonde has 33+ years of experience in various roles in MNCs such as IBM, Satyam, Symantec, Capgemini etc. Dilip Bhonde has 33+ years of experience in various roles in MNCs such as IBM, Satyam, Symantec, Capgemini etc. 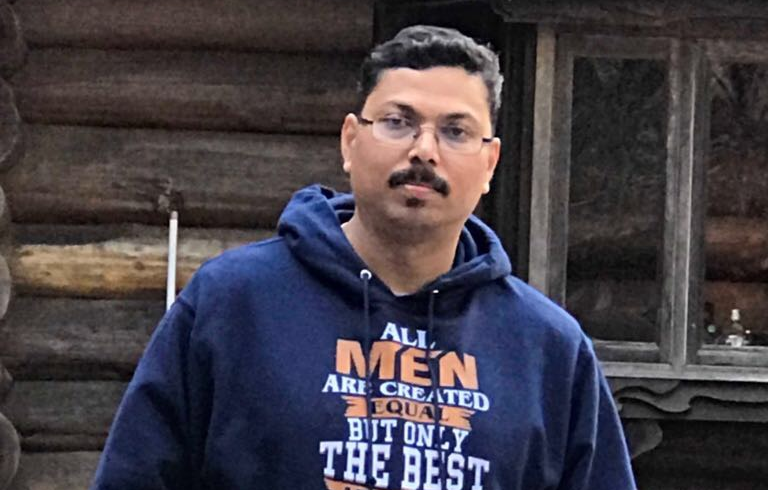 He has worked as IBM product manager, Satyam Pune location head, IT services head for Symantec India, VP for productivity at KPIT & Capgemini and the chief architect of an ERP. His passion is delivery excellence, gaining quantum jump in productivity, effective process implementation and achieving customer delight. Dilip led the virtual test factory initiative, developed and implemented productivity strategies like reuse, estimation excellence, collaborative reviews and process automation. He architected, developed and implemented knowledge management and asset-based development program for a robotics company. Dilip believes in smart work and technology usage for productivity, quality and customer delight. Sudin Baraokar is an Emerging Tech Innovator having served in GE, IBM, Barclays, and SBI. Sudin Baraokar is an Emerging Tech Innovator having served in GE, IBM, Barclays, and SBI. Sudin currently serves as IT Advisor to Global Banks and Fintechs. He has Worked on 70+ Technologies and Platforms and is an expert in AI, Blockchain, and Digital Technologies. Sudin is an Industry Collaborator and Alliance Builder having established Bankchain – A Banking Alliance of Global Banks for codeveloping Blockchain Solutions. He is also a Global Speaker on Strategy, Future Tech, Technology Management and Product Engineering and Development. He is a researcher on Economics, Sports, Music, Arts and History. 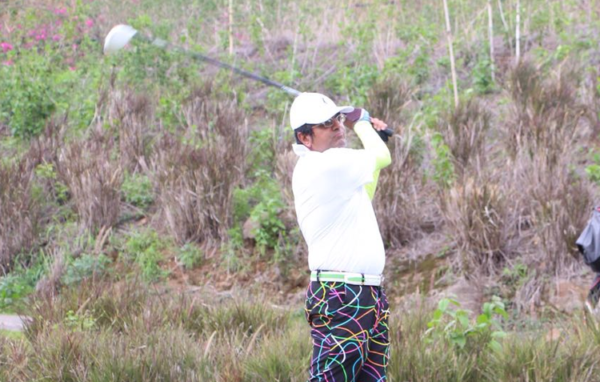 Sudin enjoys playing Golf and Singing. Nachiket Khare has over 25 years of experience of managing global sales and marketing of IT products and services. Nachiket has over 25 years of experience in managing IT products and services businesses across the globe. He is an expert in Sales & Marketing. He has worked with organizations and has been instrumental in defining and executing business strategies for revenue and growth. 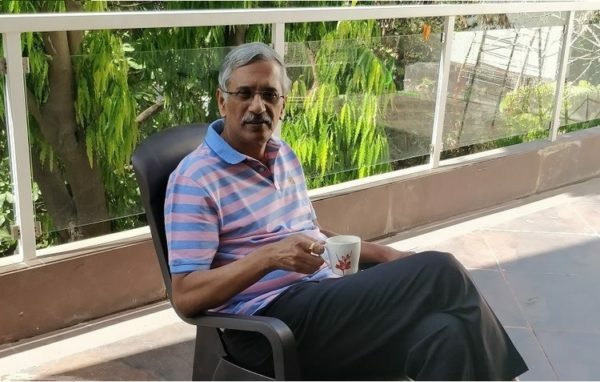 He has managed global sales and marketing and has been part of organizations like Tech Mahindra, Harbinger Knowledge Products, KPIT, Mastek, Aptech, Rave Tech etc. Nachiket has worked with IT Services / Products / Training and management training organizations and has experience of selling Digital Platforms, BI, Analytics, Outsourced Product Development, eLearning and Training. He believes in long term relationships and doesn’t see any customer as a “single transaction”. In his spare time loves to watch sports and travel to new places. 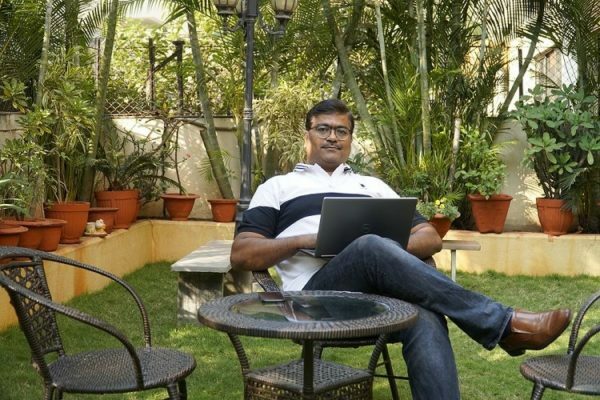 Ashish Deo has 20+ years of technology and business leadership experience across startups to large MNCs. Ashish Deo is an IT professional with 20+ years of experience across large, midsize and startup organizations. He is based in Japan and presently leading Cloud Portfolio in telecom space influencing central leadership to ensure portfolio reach to the customers of North East Asia. 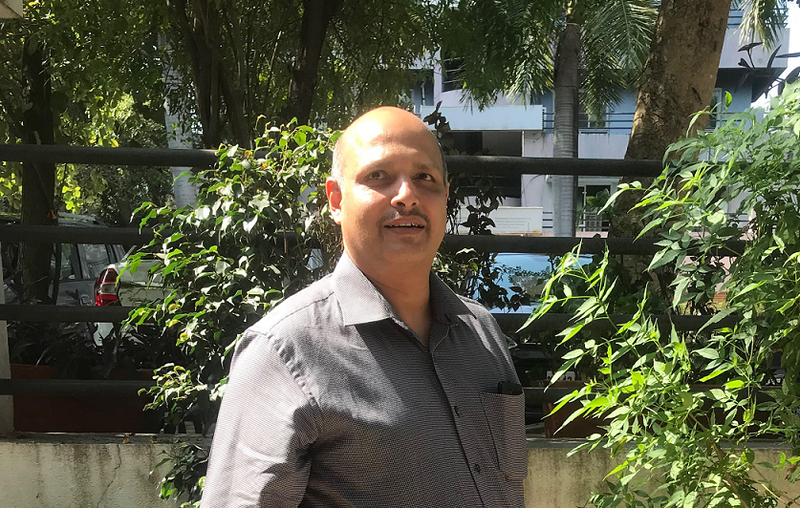 Ashish with his service delivery, product development and extensive customer facing pre-sales experience, has developed a unique combination of technology and business leadership. He has worked for over 10 years with Global System Integrator NTT Data, transforming system requirements into delivering strategies for various large and complex projects/program from Banking, Telecom, Automotive and Academy industry of Japan under tight schedule and budget conditions. Globally he has worked for execution, retention and growth of projects from North America, UK and Europe in the Telecom, Digital Marketing and Healthcare industry. With an approach of “Start small grow big” he has induced and successfully developed “Growth through Globalization” strategy for various solutions and services to form a profitable business unit. While in India he was heading “Global R&D Lab”, Delivered many complex and demanding projects for customers from Japan and North America. Managed offshore development centers in India. Was Instrumental in starting offshore development unit for North America based IT health care organization.